Philadelphia, Aug 11, 2018 – The first groups of the Global Fellow Program and Associate Fellow Program in Talent Management, acknowledged as the world’s most robust Talent Management Programs, commenced recently. Here is a view from the inside. TMI-Wharton’s Global Fellow and Associate Fellow Programs in Talent Management have been a glowing success as the inaugural MasterClass has unfolded throughout this week. The participants have been at the Wharton School campus in Philadelphia, Pennsylvania attending the week-long residential portion of the 4-6 month program from 6th to 10th Aug, 2018. On campus they have undergone extensive training on business-critical talent practices such as building effective talent management systems, motivating and retaining talent, achieving sustainable results, workplace negotiations and succession planning, to name a few. The program is intended for the CHROs of tomorrow. As such, it includes immersive learning modules like Operating in the 21st Century: Visions of the Future and Succession Planning: Preparing for the Next Generation – a topic that is close to the heart of many HR professionals looking to nurture the millennial workforce of tomorrow. With luminaries like Prof. Peter Cappelli (Academic Director, TMI-Wharton Programs on Talent Management), Dr. Kathy Pearson and the famed Mauro Guillen in the faculty lineup, the masterclass surpassed expectations of the attendees. Strategies and best practices were outlined throughout many learning sessions as the week progressed. It was exciting to see the engagement of participants throughout the week as all eyes and minds were focused on learning the best of Talent Management. 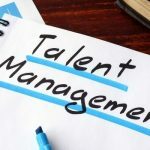 There’s a reason these programs created in partnership with TMI and Wharton have been labelled by the global HR community as the most powerful Talent Management credentials by HR practitioners and thought leaders. To cap it all off, the finale featured industry leaders and global HR celebrities descending into the Wharton halls for the industry orientation training and seminar. HR veterans like Bill Strahan, the EVP HR of Comcast, Mayerland Harris, the Group VP, HR at H-E-B and Michael Bazigos, PhD, the Managing Director of Accenture Strategy, engaged with the participants in subjects that ranged from company specific talent marketplace strategy to Workforce Agility in an AI World. This was followed up with the investiture of the participants as Global Fellows and Associate Fellows in Talent Management from the globally renowned TMI-Wharton brand. Something that they’ll certainly treasure in their professions through their rise to the top. 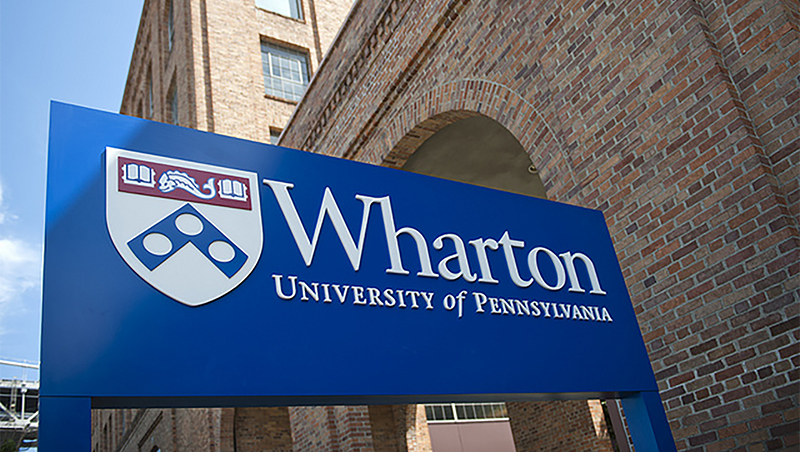 The successful collaboration between the Talent Management Institute and the Wharton School for the Global and Associate Fellow Programs has yielded world class HR professionals already, and the Global Fellow Program participants are looking forward to returning to the Wharton campus again in December, when they will be returning for the next series of the Masterclass. Here’s wishing them all the very best and congratulations to tomorrow’s CHROs!